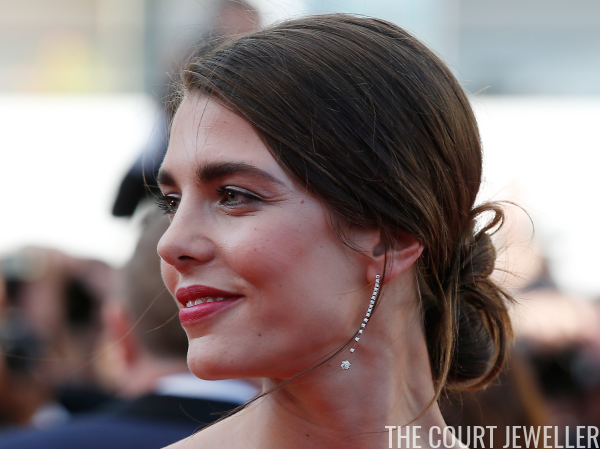 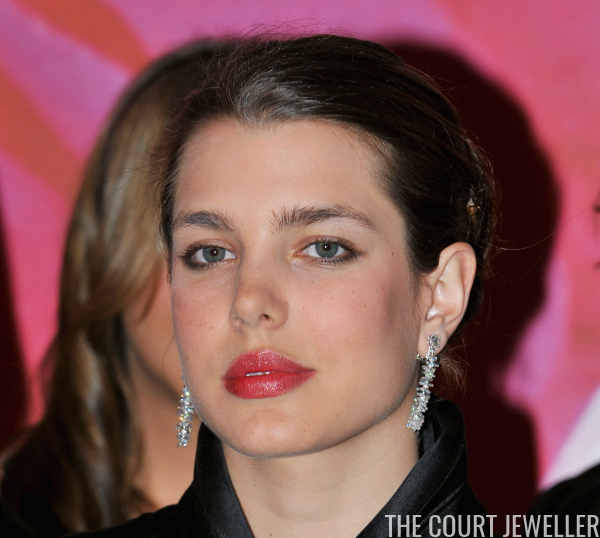 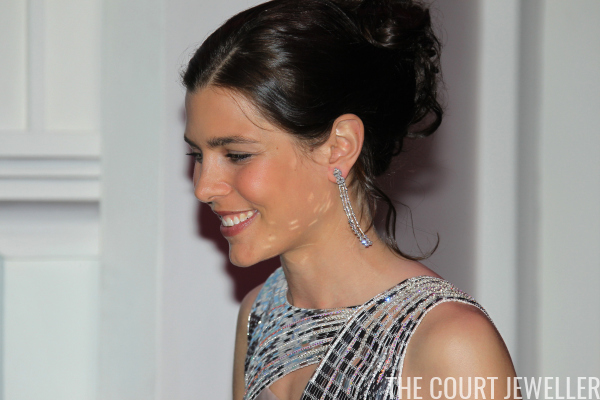 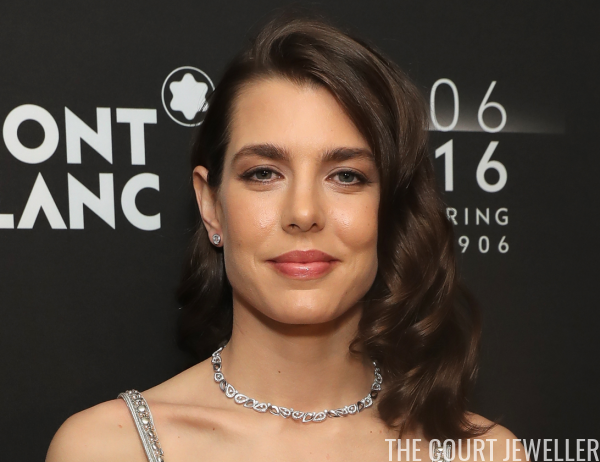 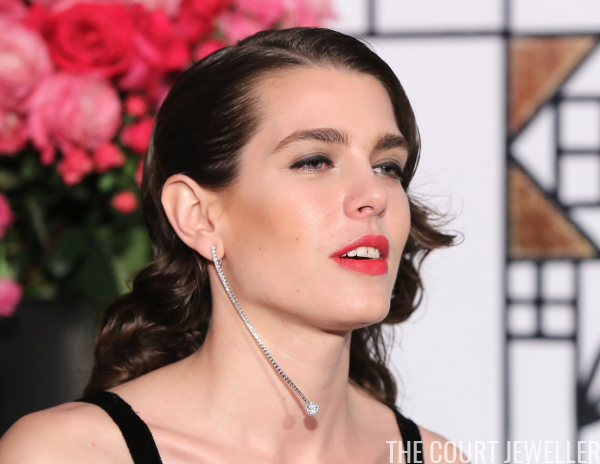 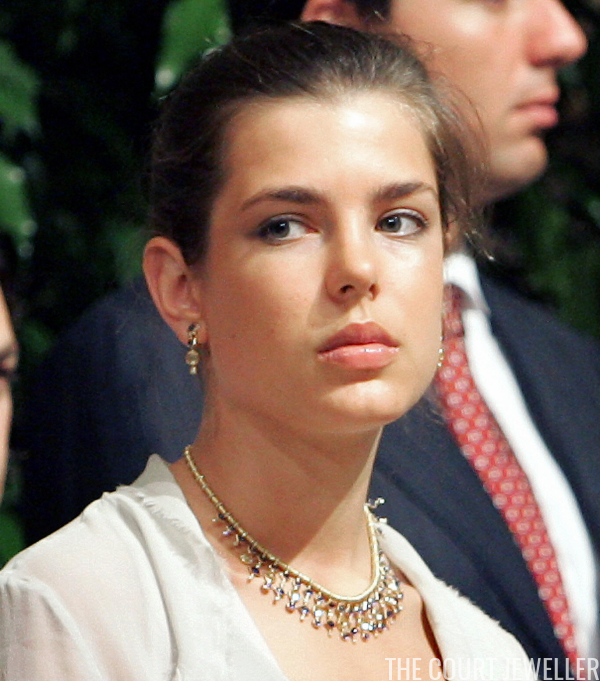 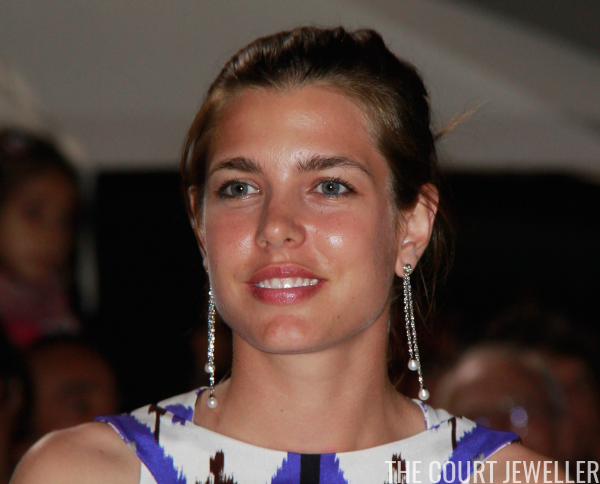 Happy birthday to Charlotte Casiraghi, elder daughter of Princess Caroline of Monaco and granddaughter of Princess Grace! 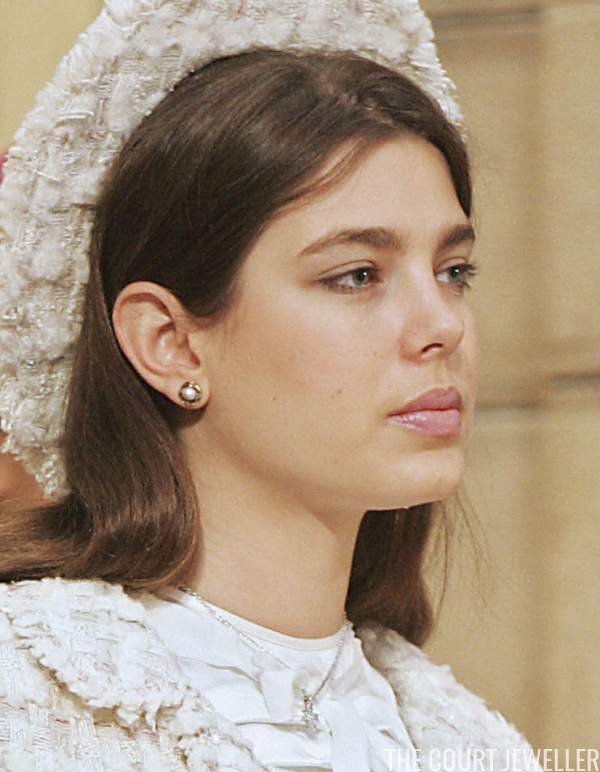 Although she's not royal, Charlotte is the daughter of a princess and the granddaughter of a movie star, so the world's spotlight has been firmly fixed on her for years. 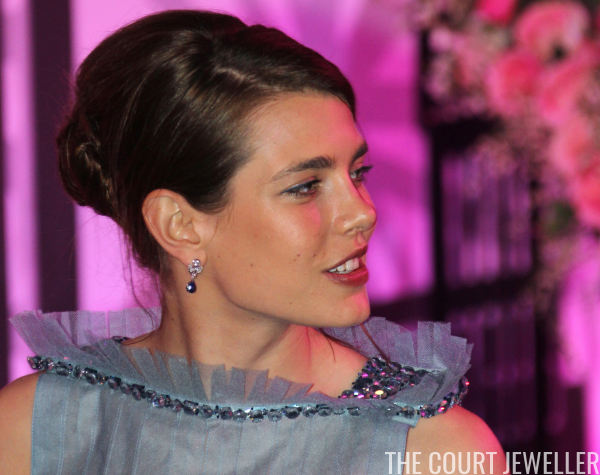 Here's a look at some of the most sparkling jewels she's worn in the public eye so far.